provided for review purposes only. All opinions are my own and are honest. especially since the effects of having them are often worse for children. 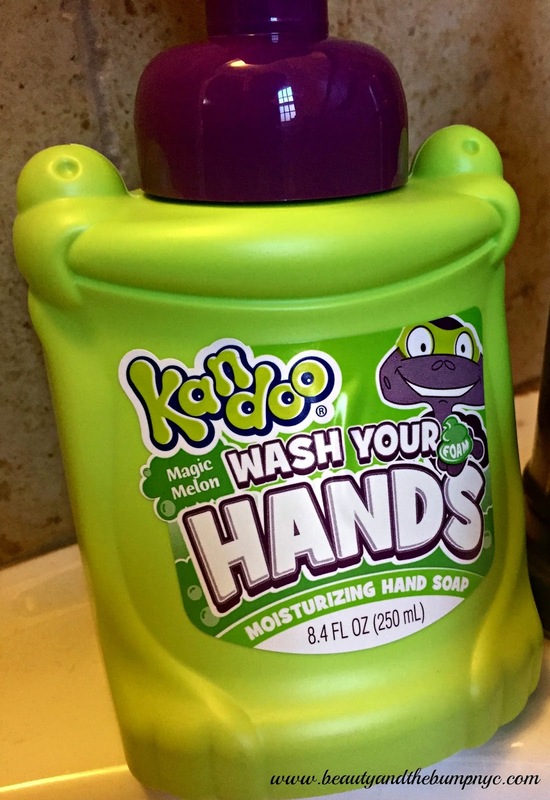 clean and free of illness-causing germs. our daughter immediately knew it was for her. excited to wash her hands at that point and every few minutes after. 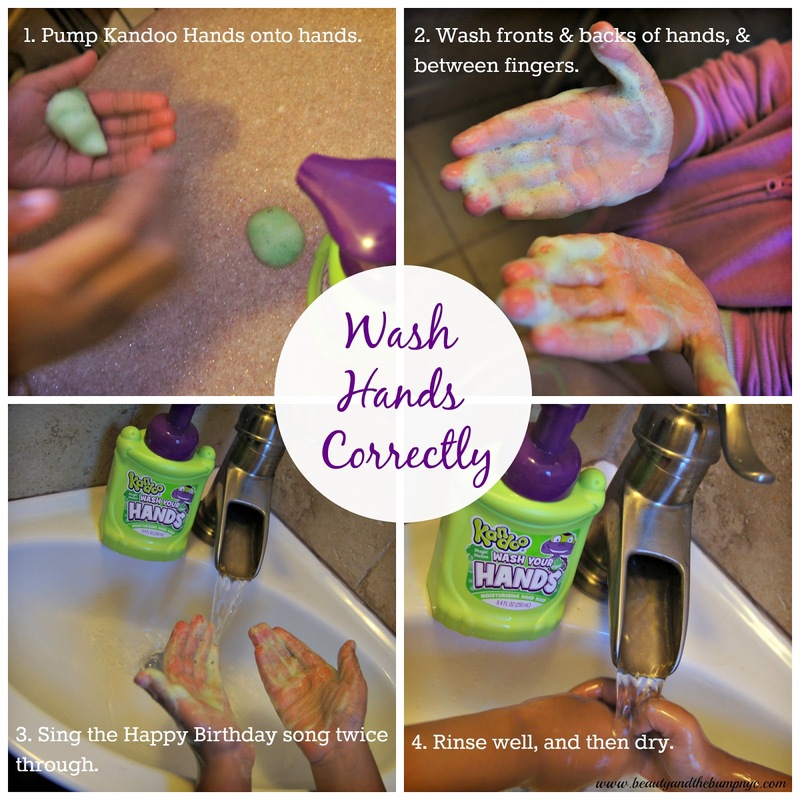 which is great because it lets us know if our daughter washed her hands or not. 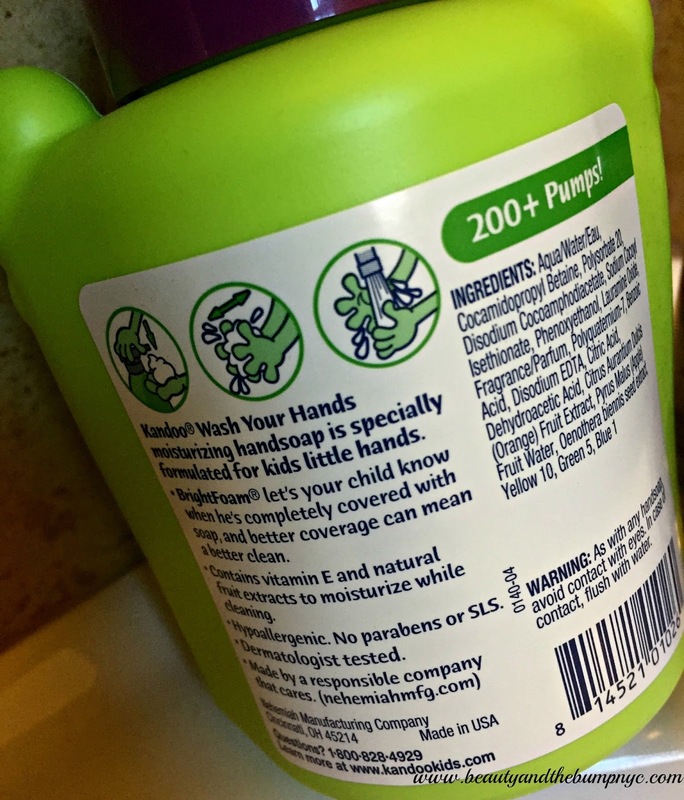 not only hypoallergenic, but also paraben and SLS-free. 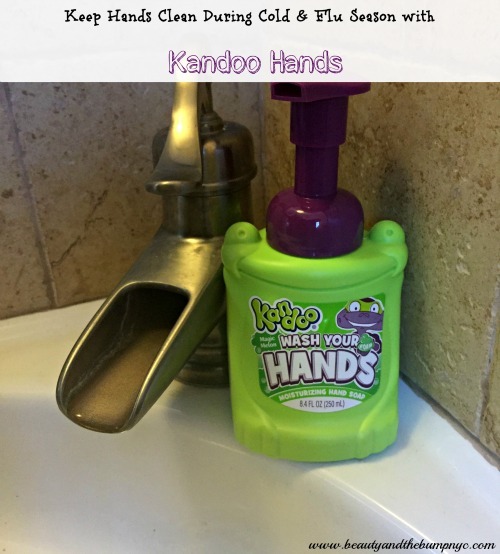 washing habits, check out Kandoo Hands.